The United States is planning to sell Tunisia a dozen advanced attack helicopters as Washington seeks to help the North African state stamp out a mounting threat from Islamist militants. “We asked the United States to give us about 12 Black Hawks; we badly need them now,” Tunisian President Moncef Marzouki said during a speech on Tuesday at the Atlantic Council, a Washington think tank. The Obama administration is planning to sell Tunisia 12 UH-60M Black Hawks for a total estimated cost of $700 million, according to a notice posted late last month by the Defense Security Cooperation Agency, a U.S government agency that manages arms sales. The aircraft would be equipped with Hellfire missiles, machine guns and other sophisticated military technology, according to the agency. The sale requires consent of Congress. 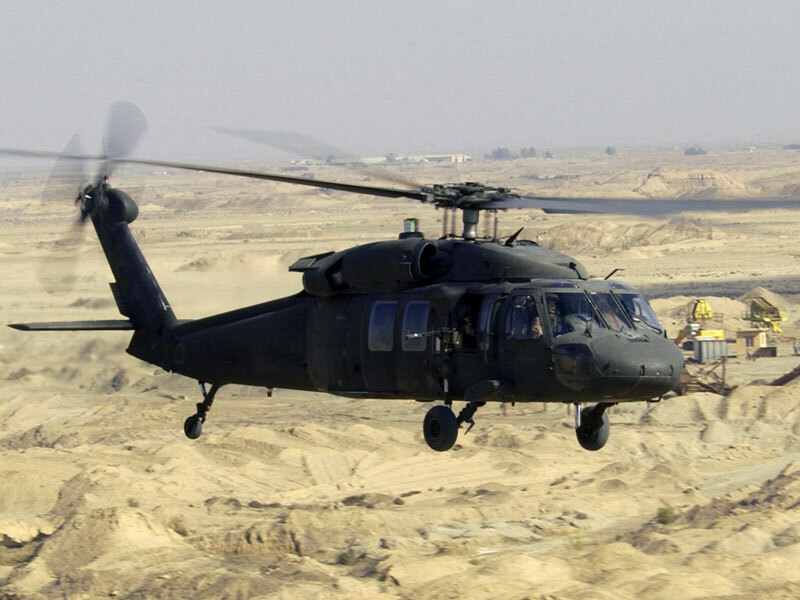 The Black Hawk is built by Sikorsky Aircraft, a unit of United Technologies Corp.
Tunisia, where the revolutions that have transformed the Arab world in recent years began, is in many ways more stable and secure than other Arab Spring countries such as Libya and Syria. But Tunisia is facing a militant threat of its own, mostly due to attacks mounted by the al Qaeda offshoot Ansar al-Sharia and to a flow of fighters and weapons unleashed by other conflicts in the region. Since April, thousands of troops have been deployed to Tunisia's mountainous Chaambi region on the border with Algeria, where fighters fleeing a French military intervention in Mali last year have taken refuge. At least 15 soldiers have been killed in attacks on military checkpoints in the area. Tunisia's capital, Tunis, was the site of an attack on the U.S. Embassy in September 2012. “We didn't expect that Tunisia would become a country where we would have these terrorist attacks like in Syria… We were a little bit naïve,” said Marzouki, who was in Washington for a summit between U.S and African leaders. Marzouki said the Tunisian military also required training and other equipment such as night vision goggles. “It's a matter of urgency,” he said, suggesting the period ahead of Tunisia's upcoming elections could be subject to renewed violence. Tunisians are due to vote in Parliamentary and Presidential elections this fall.